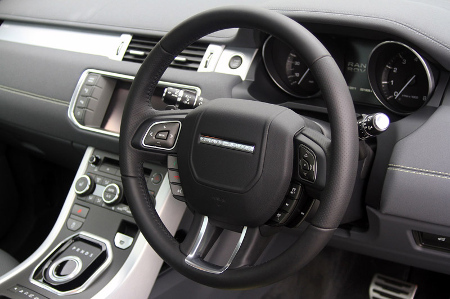 Age and heat can cause steering wheel grips to loosen and become a safety hazard even in normal driving conditions. Loose steering wheel rims are also uncomfortable for the driver and if not repaired are prone to tearing and breaking. Inspecta Crack® will make your steering wheel grip permanently roadworthy again as well as more comfortable to hold.